Happy May 1st to all of you! Hope your weekend was on the enjoyable side and full of gaming. As usual, DualShockers Weekly is here to help you catch up with the hottest news you might have missed this week. If you didn’t get a chance to listen to the second episode of our ShockCast yet, you definitely should check it out. Our Louis, Chris and Giuseppe Nelva discussed this week about localization and console exclusives. 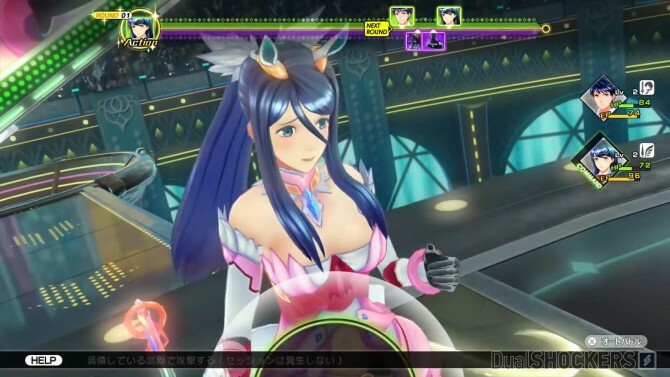 We reported a few months ago that the western version of Wii U exclusive Tokyo Mirage Sessions #FE will indeed be altered when releasing outside of Japan. A footage shown during PAX East 2016 seems to confirm further changes to the original game, including increasing the main characters’ ages and replacing the original underwear with spats. Nintendo commented on these changes in the western localization a few days ago. You can read the whole story in the article. 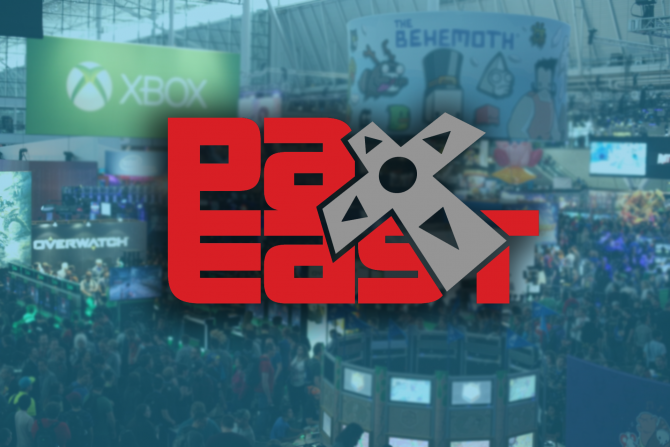 Xbox Live’s Director of Programming Larry Hryb hosted a live session of his Major Nelson Radio podcast during PAX East 2016. 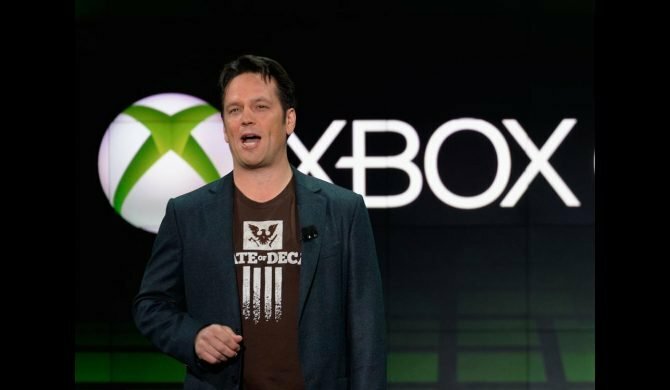 The topics discussed included: Microsoft’s plans for E3, a keynote Hryb will be hosting, what’s incoming for Kinect, Xbox One to PC streaming via Internet, premium-level experiences for the console and more. You can read our full recap in the article. 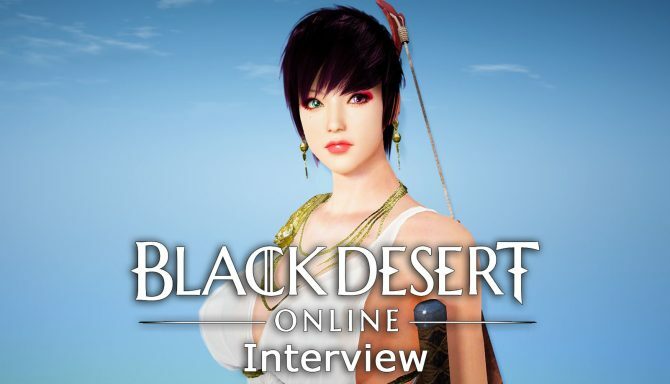 Black Desert Online was released by Daum Games Europe about two months ago and just got a major expansion increasing the size of its open-world by 30% and adding two more classes. 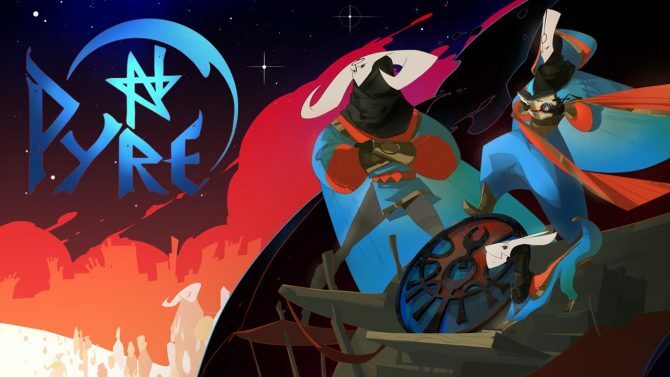 Our Giuseppe was lucky enough to interview Project Manager Daniel Loehr and discuss about what we can expect in the future from the game. The topics covered include upcoming Ninja and Kunoichi classes, the Valencia expansion, the awakened weapons, in-game balancing and more. You can directly listen to the interview or read our summary in the article. 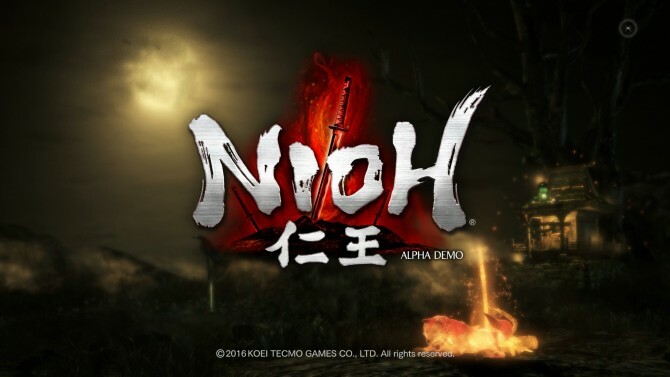 PS4 exclusive NiOh got an alpha demo released in Europe and Asia this week. The game has a pretty sweet feature which lets you choose between two modes: Movie Mode and Action Mode. Basically, Koei Tecmo is giving players the choice to focus on higher resolution or fluid frame rate. You can read more about it and see screenshots comparison in the article. 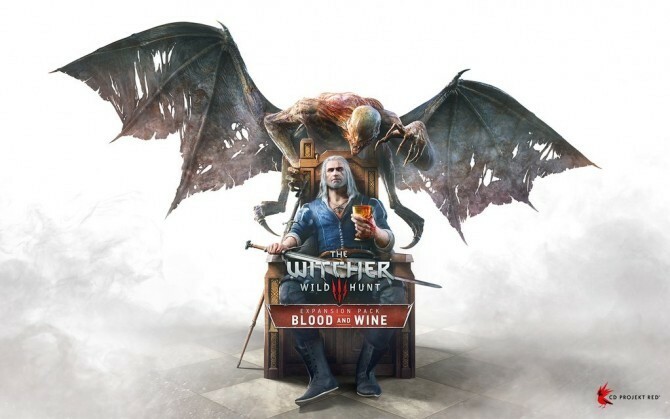 During a panel hosted at PAX East 2016, CD Project RED revealed more information about its upcoming The Witcher 3: Wild Hunt, Blood And Wine. The expansion will introduce a new deck for Gwent: the new faction is called Skellige. The first four cards were already revealed during the panel. You can take a look at the new cards in the article alongside with more details about them.